Unfamiliar with the look and sound of the instrument, ten-year old Ricky looked at the violin as a challenge that must be conquered. After eight years of hard work and maintaining a place in the top three chairs of his section throughout his public school career, he decided he wanted to take his education to the next level. 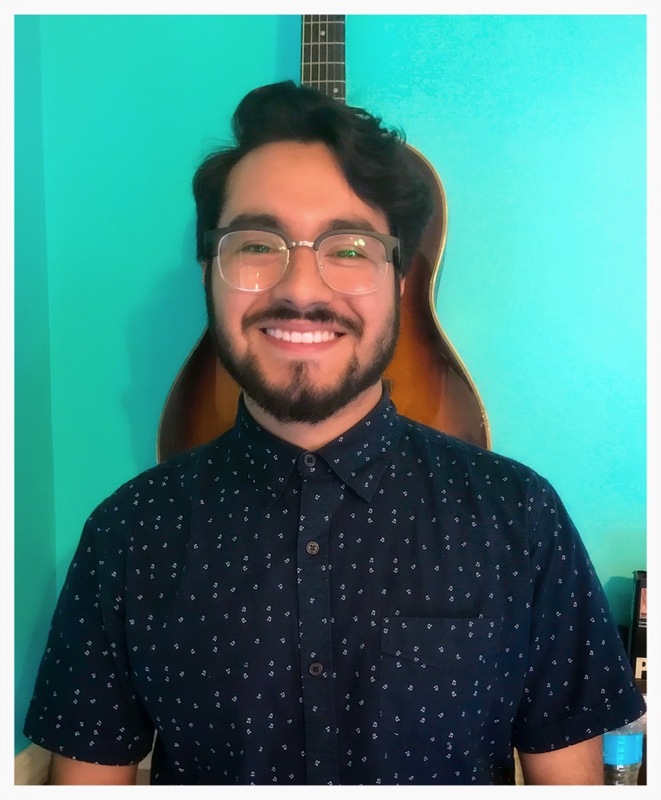 He received his associates degree in Music Performance from College of the Sequoias before transferring to Fresno State University where he is currently working to achieve his bachelors degree in Violin Performance. He has played with the Tulare County Symphony Orchestra, COS Symphony Orchestra and is actively a member of the Fresno State Symphony Orchestra and Fresno State String Quartet. Outside of his educational experience, Ricky has performed at Walt Disney Hall in Los Angeles with the FOOSA Philharmonic Symphony and plays regularly for church events, weddings, and private parties. While he enjoys studying advanced works from composers such as Brahms, Saint-Saens, and Bach, Ricky’s favorite pastime is writing and improvising original material with fellow musicians. As an instructor, he aims to help develop his students’ “ear”, so that they can learn to create their own compositions and play along with other instruments with ease. He teaches fundamental music theory, scale exercises, and correct posture/bow placement as a basis for his students to grow and fine-tune their technique and style. Ricky’s students have advanced to section leaders, auditioned and been accepted for their school honor bands as well as Tulare County Junior Strings. Whether a beginner who’s fascinated by the instrument, or a performer who’s trying to strengthen their playing, Ricky is an excellent instructor who genuinely believes in maximizing the full potential of every student. Ricky Avila rehearses Concerto no 3 in B-minor by Saint-Saens. Ricky Avila, Sarai Guzman, and Steven Tucker perform “Here Comes The Sun” at Band Together: A Benefit Concert For CASA and The Creative Center.